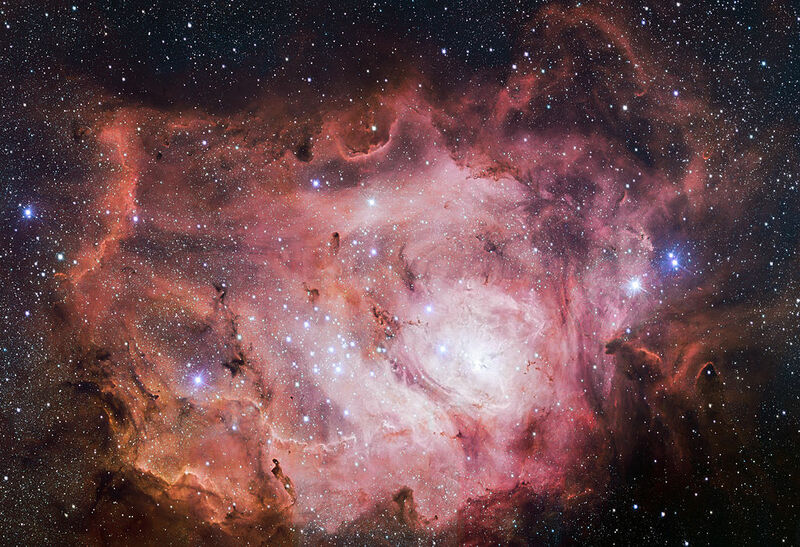 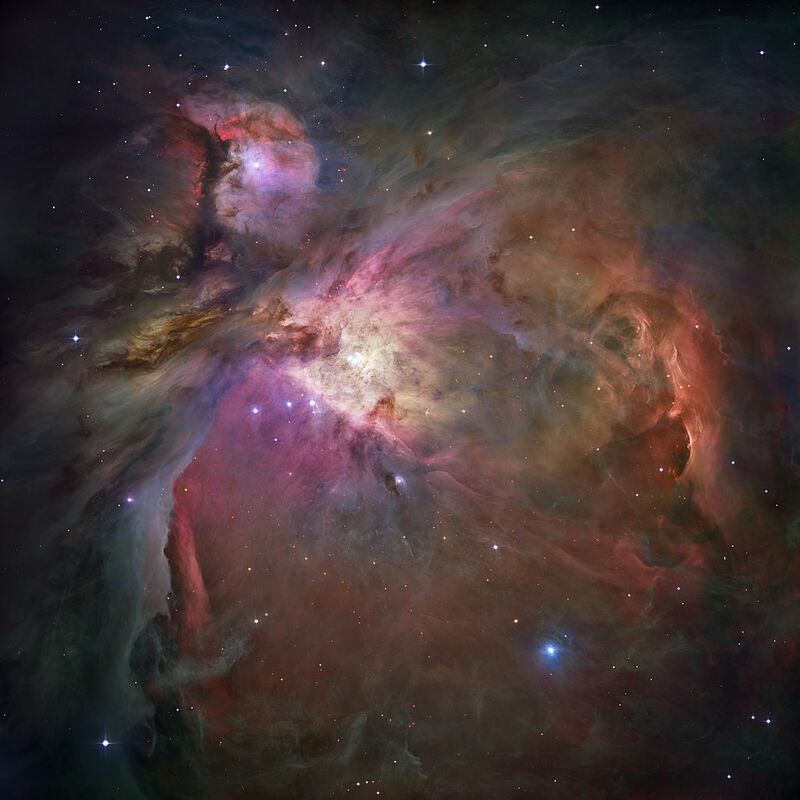 Messier 43 (M43), also known as De Mairan’s Nebula, is a star-forming region located in the constellation Orion. 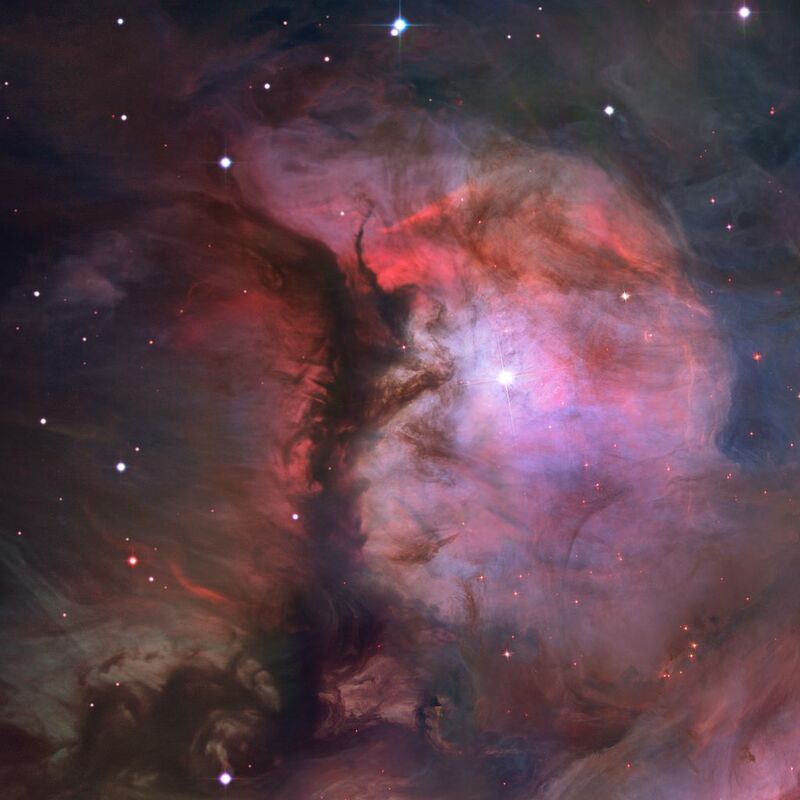 M43 has an apparent magnitude of 9.0 and lies at a distance of 1,600 light years from Earth. 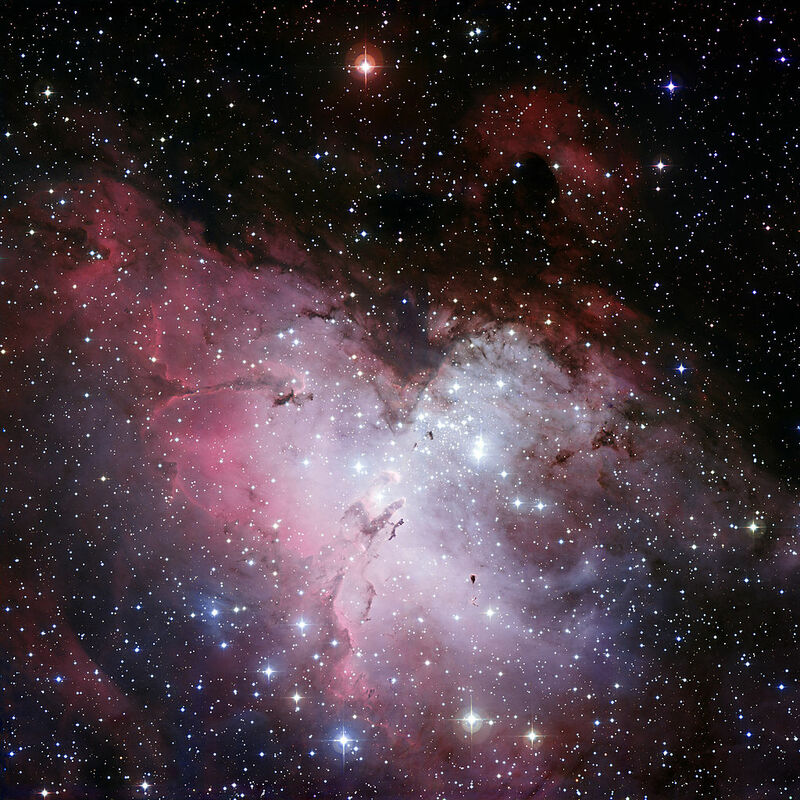 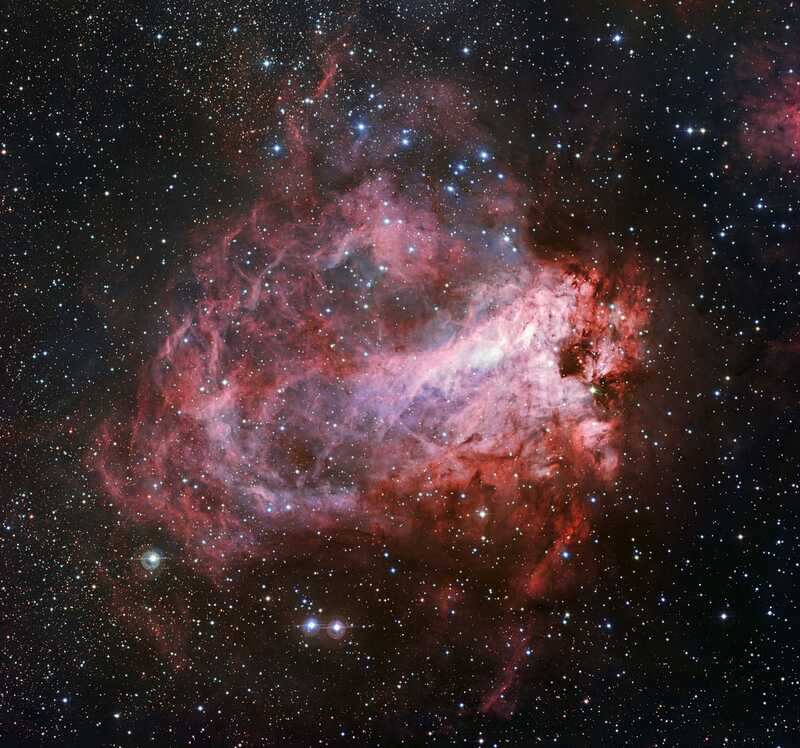 It has the designation NGC 1982 in the New General Catalogue. 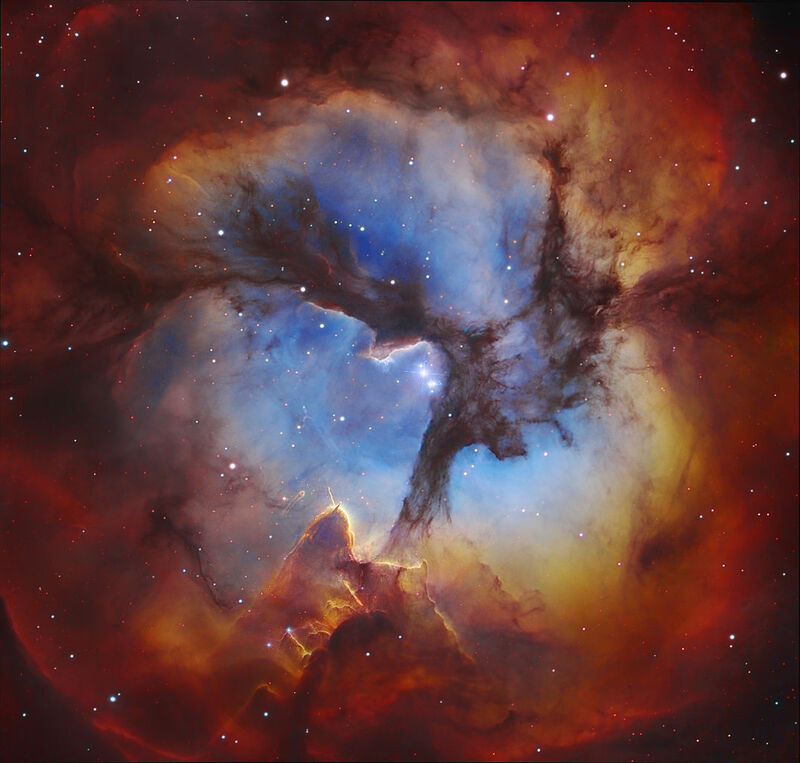 Messier 20 (M20), also known as the Trifid Nebula, is a famous star-forming region located in the constellation Sagittarius.